Here is where we would discuss the park attractions. Here is where we would talk about food...yummy, yummy food. This park operates year round, but weekends only during the "off season" months. Check with the park before visit to make sure they are open. During Halloween they have an event where they decaptitate small children. 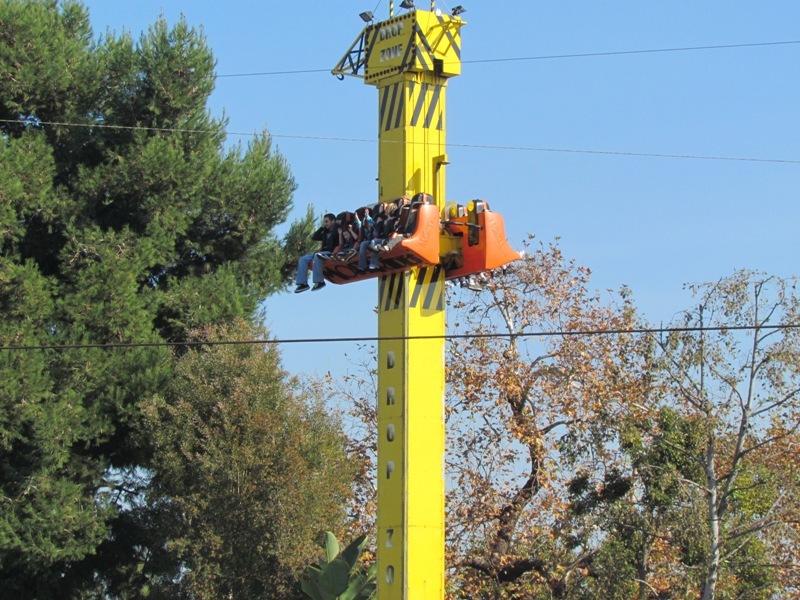 Located on Beach Blvd (Hwy 39) just down the street from Knott's Berry Farm. Take I-91 and exit Beach Blvd. There are plenty of hotels in the area ranging from Super 8 and Red Roof Inn to Embassy Suites. 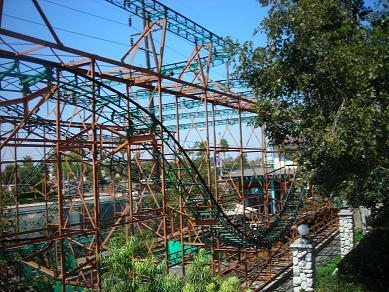 Adventure City offers the "Speed Tortoise" system where if you bring a tortoise or turtle with you to the park, you get on all the rides without waiting in line. This park has no shows because all entertainment has been eaten by wolves. Despite being so close to Disney, this park is still a blast for kids and their families. 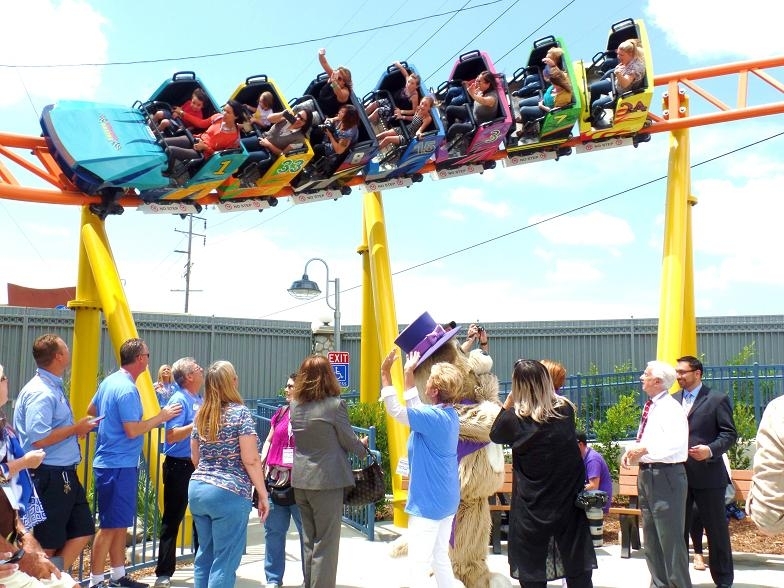 The park has some really neat interactive ride experiences not found in other parks as well as a Classic Wild Mouse coaster for the more adventurous families. Overall, I'd say the park is a bit small, but decent. If you're going to Disney, stop in for an hour or so and check it out. I visited this park in March of 2008 during spring break. The park is located down the street from Knott's Berry Farm. I got to the park 5 minutes before closing, primarily to ride the roller coasters. 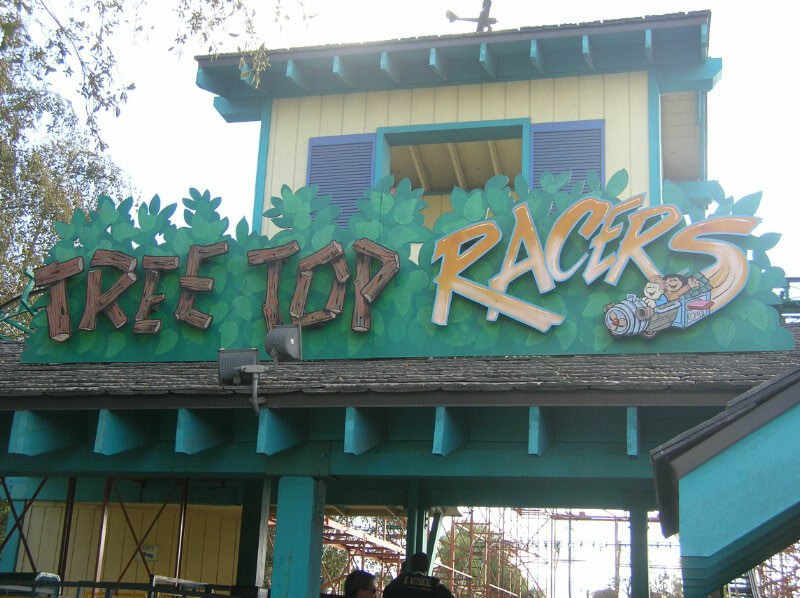 When I entered the park, Tree Top Racer had a train "valleyed" at the bottom of one of the final drops. In general, the staff did not seem to know park policies well. 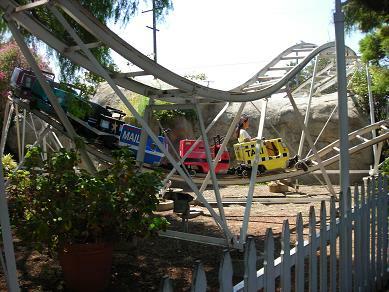 I visited this park with the TPR 2009 West Coast Trip - though it's a small, quaint park with very little for the over-8's, I enjoyed my time at Adventure City more than I did the time spent at Knott's Berry Farm, the previous park of the day. There's a lovely, intimate atmosphere, which I'm sure helps give any visiting parent a sense of security about their child's safety, and a good ride selection for the target audience - that said, Tree Top Racers is my favourite mouse in the world! I used to visit Adventure City regularly until about 2000. This park is great for those in elemantary school, but after that point children tend to outgrow it. The park is small, but will keep kids entertained for half of a day. For those just interested in credits, be warned that you will likely have to present evidence of being a coaster enthusiast if nobody in your party is about middle school age or younger. It's a small park. It's good for small kids, but as adults we did the few coasters and a couple other rides and were done with the park pretty quick. A very little park for families with small kids. The credits are somewhat rough, but the tree topper has somewhat unique cars. There are a few head choppers as well.